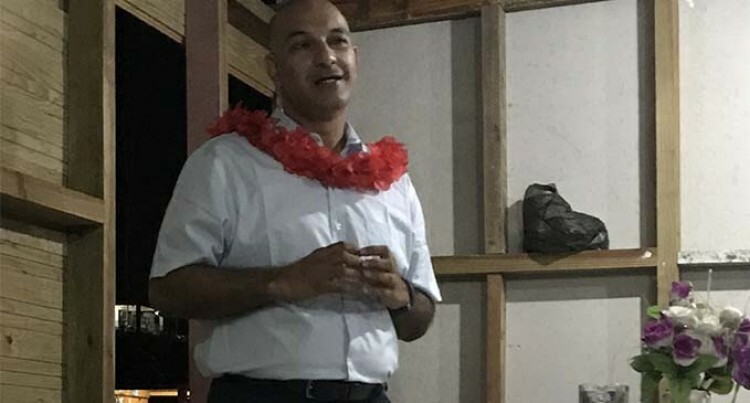 Fiji Labour Party (FLP) candidate Aman Ravindra-Singh says it is the job of every government to look after its people. He made the comment on Friday during a party campaign meeting at Nadawa, Nasinu. “ … people say that this is a good Government,” Mr Ravindra-Singh said. “People praise this Government that they are making roads, but it is the job of the Government. We need to live with respect and dignity and not live like slaves in our country. He said they would ensure that people were safe. Mr Ravindra-Singh was asked about FLP’s election record, given that in the 2014 General Election it could not meet the five per cent threshold to have candidates elected to Parliament. Mr Ravindra-Singh said that there was possibility of coalition. “We will stop the coup culture in Fiji. Labour party is always about grassroots people. We want an accountable and transparent Government,” he said.